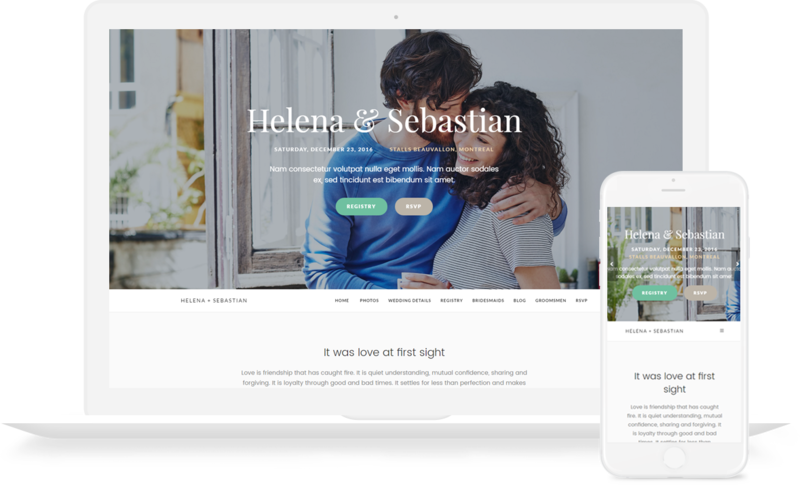 A beautiful one-page WordPress wedding theme to make your wedding planning just a little bit easier. No matter which device your attendees are browsing on, Meridian Wedding always looks pixel-perfect. Desktop, tablet, mobile phone…no problem. 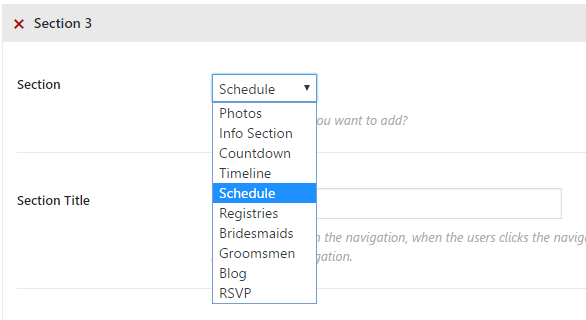 Keep all your attendees and wedding party members on the same schedule with a built-in custom post type for events. Easily add times and locations for everyone to see. No one will miss your reception with Meridian Wedding! Don’t get stressed sending out paper RSVPs! 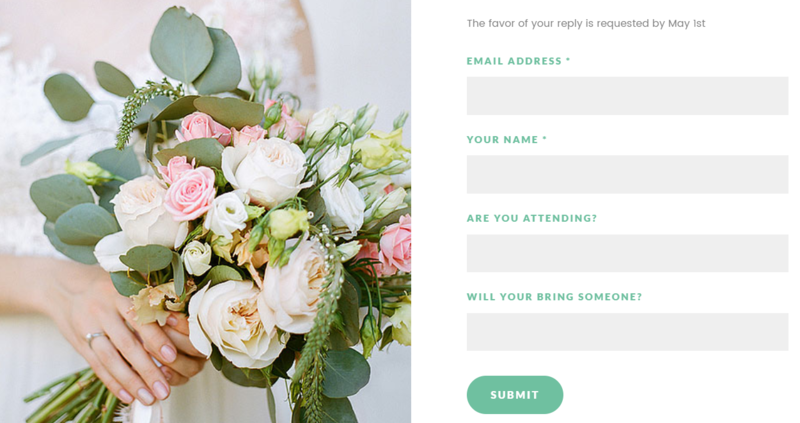 Meridian Wedding includes a built-in RSVP feature so your attendees can quickly let you know if they’re coming or not. All without needing to lick a single stamp. 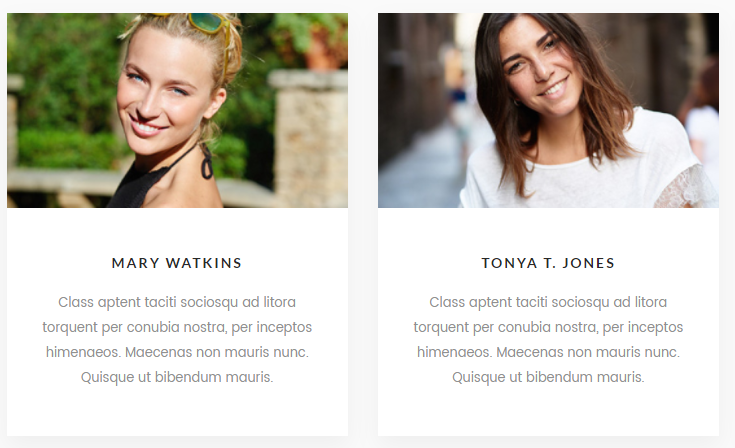 Easily showcase your entire wedding party with an included custom post type for bridesmaids and groomsmen. Include pictures, names, and descriptions as needed. 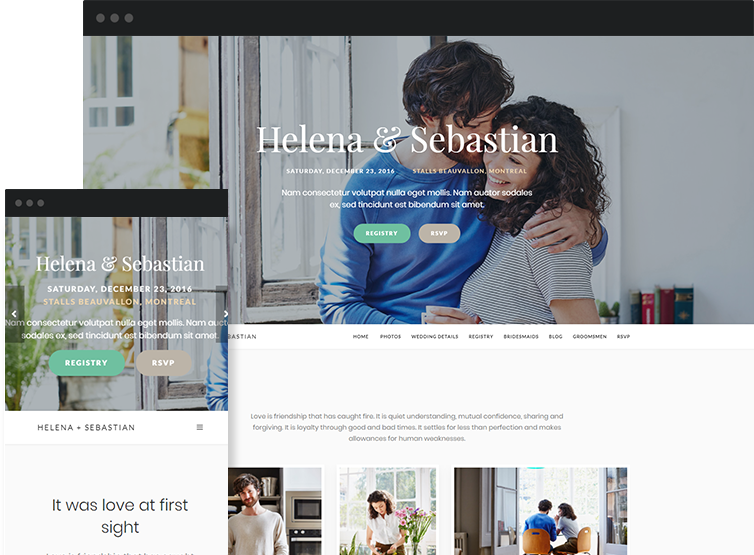 Meridian Wedding is built on the native WordPress Customizer for easy real-time changes. 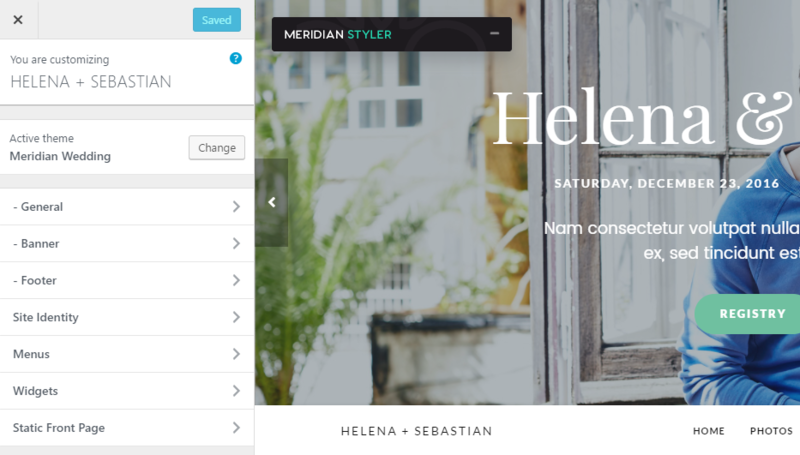 And if you want to customize styles, our included Meridian Styler plugin lets you change styling without needing to know any code. Quickly rearrange the order of your information with simple drop-down menus. You have full control over every element’s position without needing to dig into any code. Each section is conveniently numbered so you know exactly where everything will show up on the front-end.